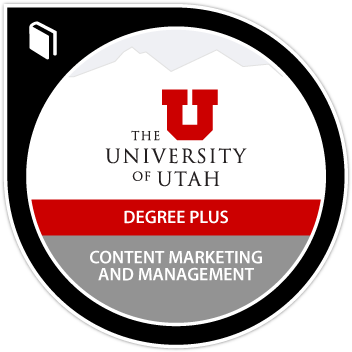 Earners of this certificate will have the ability to construct a content marketing strategy that will connect an organization with their audience. They will have mastered the ability to create a content calendar to help plan and distribute content across multiple channels. They will be able to manage customer conversations across channels. Earners will have demonstrated ability to analyze results to measure success and use social media tools to support the organizational mission. Complete a capstone project that requires the creation of an e-portfolio of content requiring skills learned in the certificate.